Whether you are a lifelong resident of Minnesota, or you have moved here recently, you have either experienced its brutal winters firsthand or you have seen and heard news reports that attest to this fact. Due to its proximity to Canada, the Minnesota area experiences some of the country's most devastating snow, ice and plummeting temperatures during the winter months. These bone-chilling conditions can wreak havoc on your utility bills as you inch the thermostat higher and higher to ensure that you and your family are as comfortable as possible. 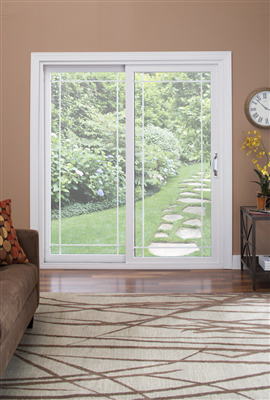 If you are lucky enough to have sliding glass doors in your home, you know how convenient and beautiful they are. Not only do they make it easy to enter and leave your dining area to bring food and supplies to your patio, for example, sliding glass doors also allow lots of sunshine and light into a room. This type of door gives you a wide expanse from which to glimpse the outdoors. As beautiful and convenient as they are, though sliding glass doors can also be terribly inefficient when it comes to saving energy. You can reduce this likelihood by replacing them as needed. If you notice any of the following signs, replacing your sliding glass doors should be at the top of your home maintenance list. 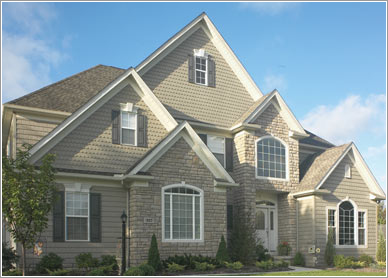 Many people have been known to think siding on a home only makes the house look nice but no other true value or reason. This couldn’t be further from the truth. Although the exact siding choice may depend on cosmetics and the personal taste of the homeowner, it does in fact serve a significant purpose as part of the home’s overall design and function. New windows can be fun and exciting as you update your home whether for cosmetic appeal or as needed for structural integrity with the home. Most houses were built on a budget and likely only had basic windows installed whereas the owner may want something more elaborate. 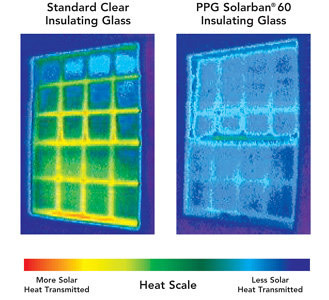 Otherwise, in an older home, the windows may be broken, jammed, or simply not working properly. 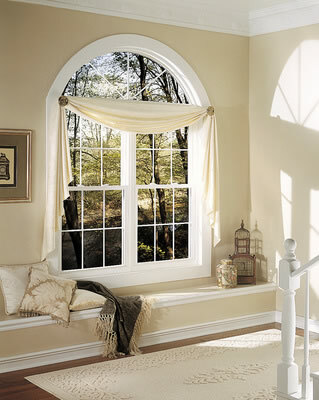 In either case, there are a few considerations to be thought about before choosing the new windows.